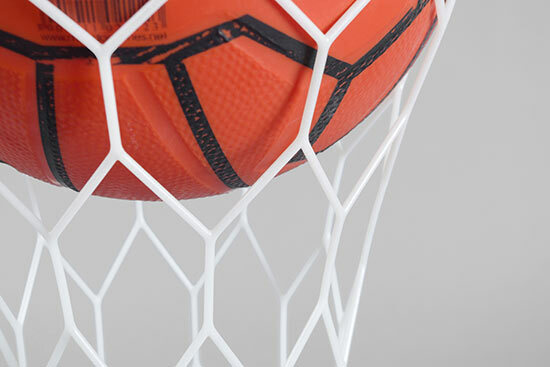 The cup is an object where the world of design meets the world of football. 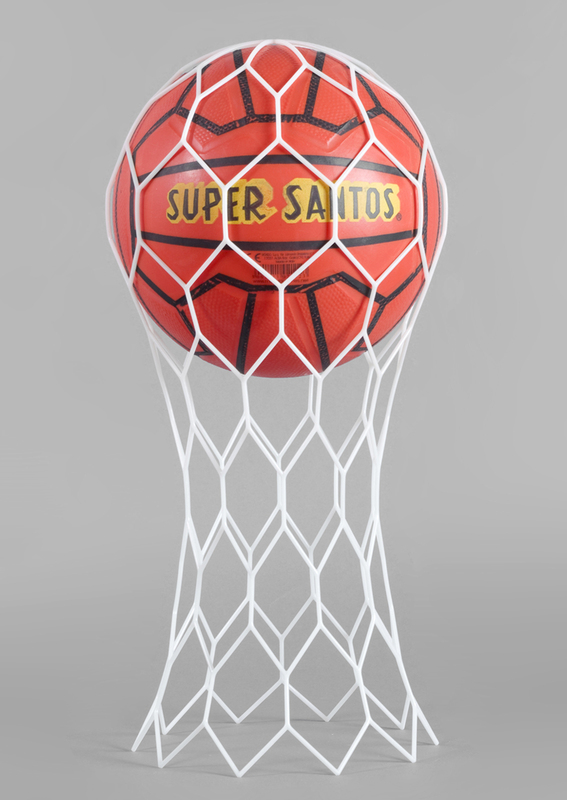 I designed a trophy that speaks the same language of the SuperSantos, a plastic replica of the more expensive leather balls. 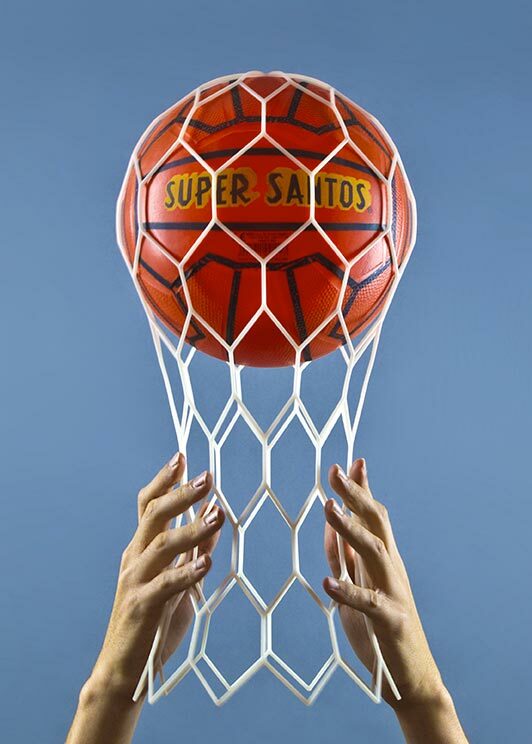 Instead of glitzy gold trophies, players get a net in the sky bent by the goal that gave them the victory. 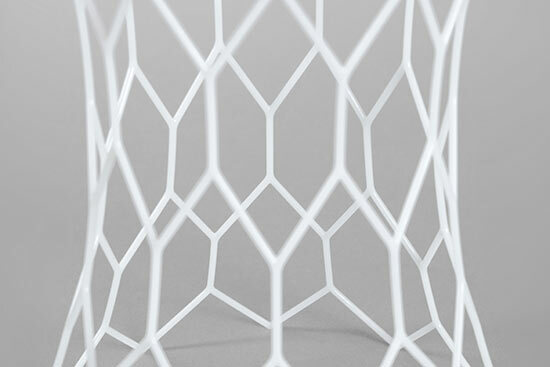 The cup is made up of a dynamic hexagonal mesh pattern made of stereolithography resin that holds the ball inside. “Design nel Pallone” is an exhibition that takes part from 5 to 7 November in Sao Paulo, Brazil, which is inspired by one of the common denominators that combines traditionally Italy and Brazil: football. 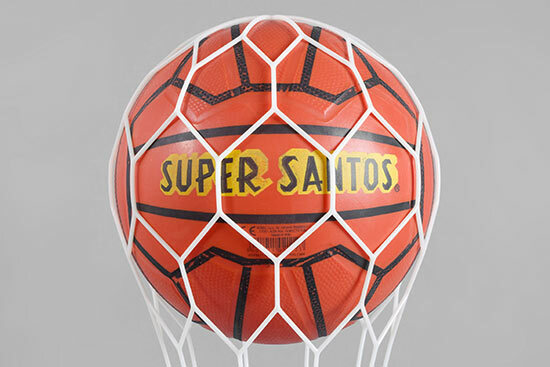 Alessandro Stabile, along with Brian Sironi, Paolo Cappello, Chiara Moreschi, Federico Angi, Vittorio Venezia, Giorgia Zanellato, Sara Ferrari, Zaven, Maddalena Casadei and Matteo Zorzenoni, was called by the curators Francesca Molteni and Giulio Iacchetti to reinterpret the ball SuperSantos to demonstrate the essence of Italian design.